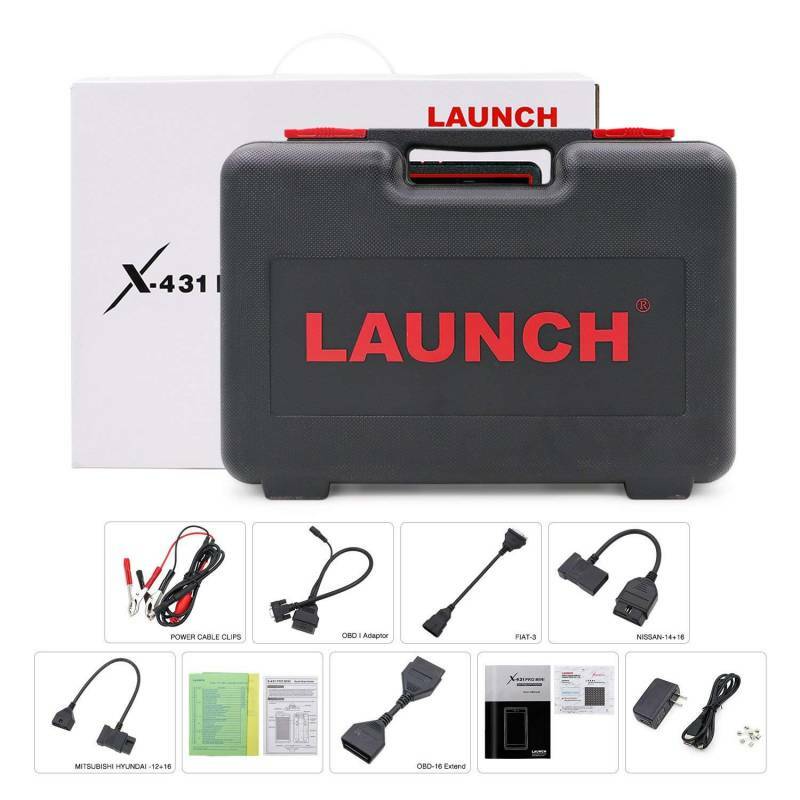 Welcome to Launch X431 Mall! 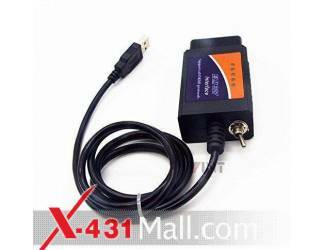 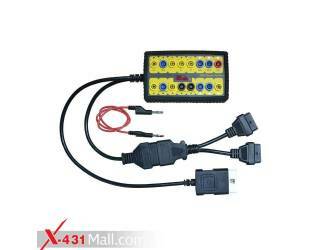 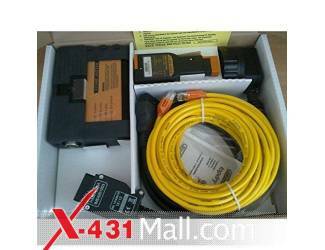 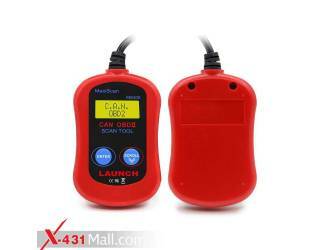 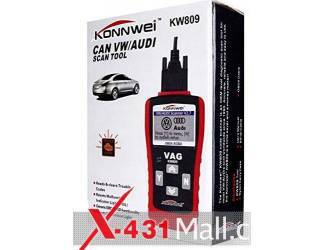 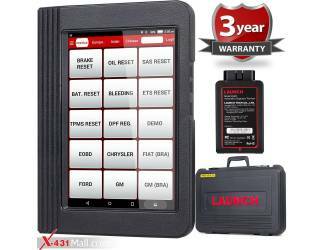 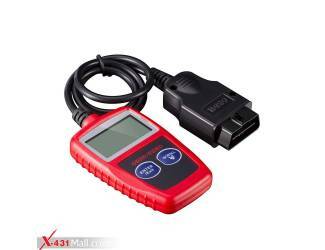 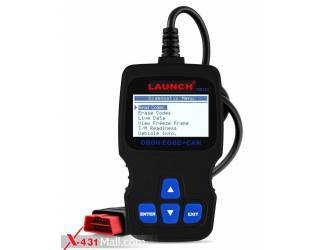 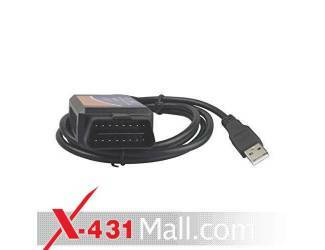 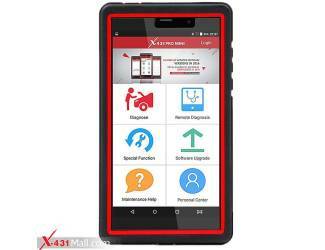 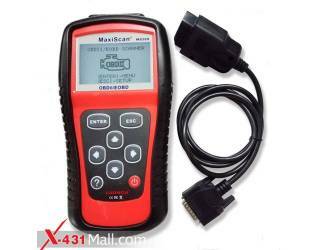 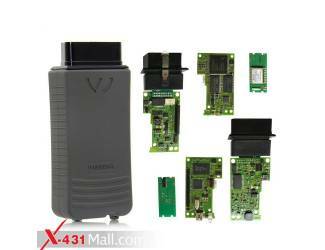 【Professional Diagnostic Scanner】The X-431 Pro Mini is the premier auto Full System diagnostic tool. 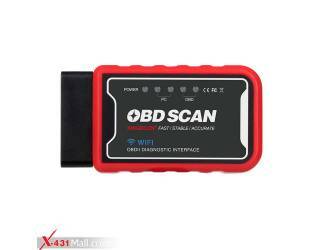 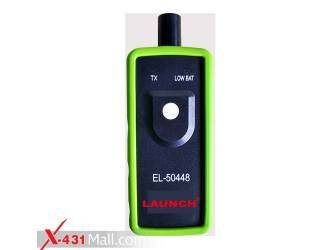 Through simple Bluetooth communication, it achieves full car model and full system vehicle trouble diagnosis. 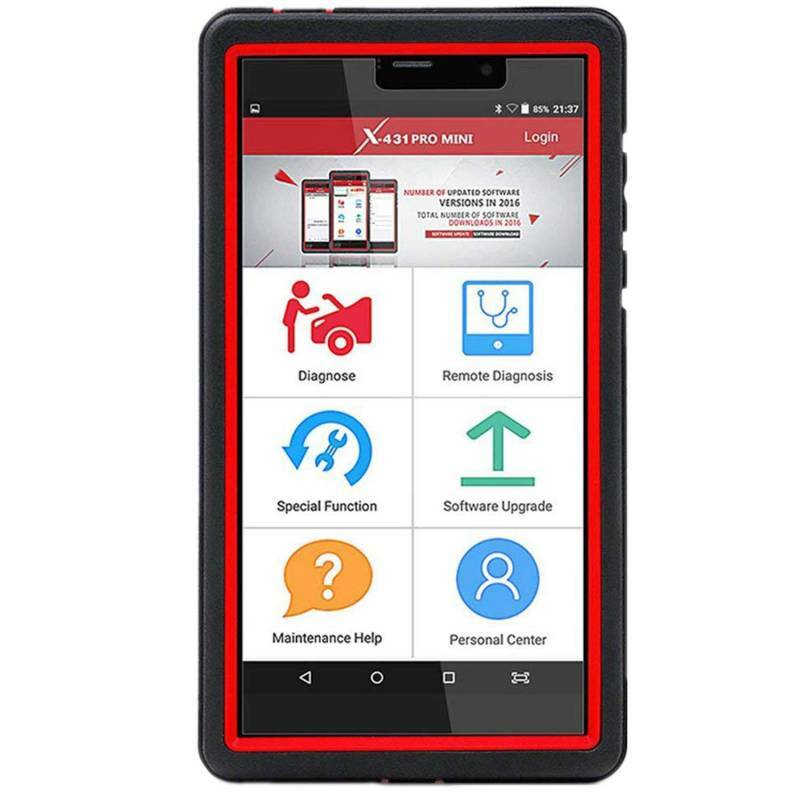 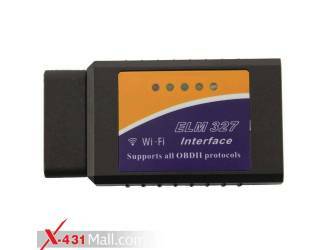 It supports Wi-Fi connection, which enables you to access the Internet, update online and perform remote diagnosis etc, getting your job fixed faster and easier. 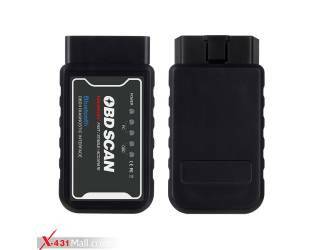 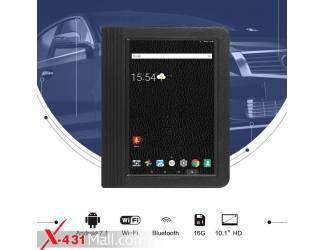 【Superior OBD2 Scanner】X431 PRO MINI OBD2 Scan Tool Coms with a 6.9" ultra-high resolution IPS touchscreen and an eight-hour battery life; easy-to-read UI and thousands of DTC tips. 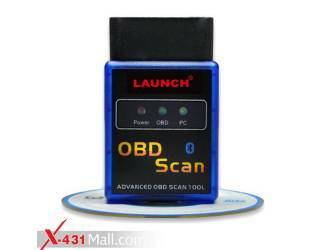 There are comprehensive sections for reading, clearing, saving and printing diagnostic information. 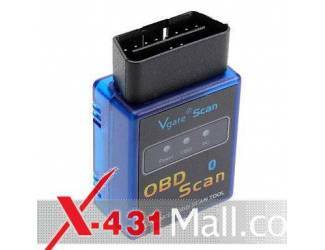 Supports Bi-directional Control & Actuation Test. 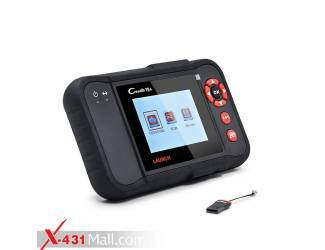 【Powerful Special Functions】The Pro Mini Supports Oil Reset Service/Steering Angle Calibration/Electronic Parking Brake Reset/Battery Register/Battery Maintenance/ABS Bleeding/Electronic Throttle Position Reset/Learn/DPF Regeneration/TPMS Reset/Immobilizer Matching/Fuel Injector Coding. 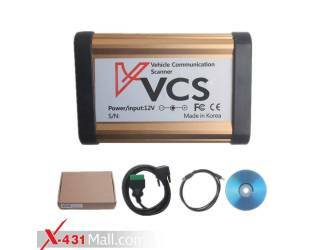 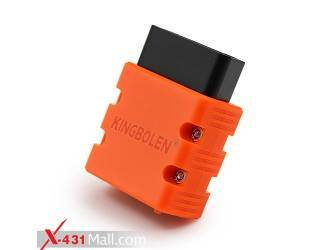 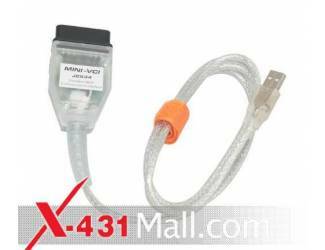 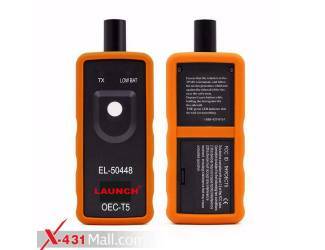 【Widely Vehicle Coverage】X431 Pro Mini Diagnostic Tool supports all electric controlling system of EFI vehicles that covers Martha Lahti, Ferrari, Rolls-Royce, Bentley, Mercedes Benz, BMW, Audi etc up to 150 car brands, up to 10000 car models, as well as EV, hybrid and gas vehicles. 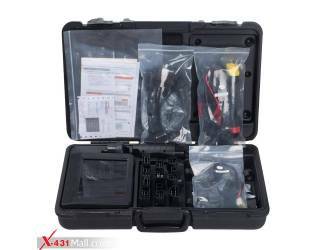 MULTI-LANGUAGE :English, Arabic,Polish, German, Russian, French, Finnish, Dutch, Czech, Portuguese, Spanish, Hungarian, Italian, Japanese, Swedish, Turkish, Greek, Denish, Korea. 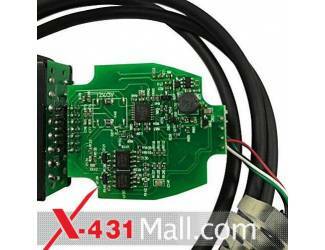 COPYRIGHT ©2014 X431Mall TECHNOLOGY CO., LTD. ALL RIGHTS RESERVED.